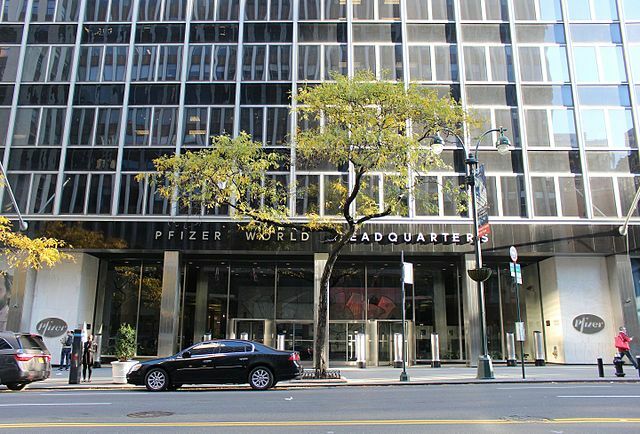 Sangamo Therapeutics and Pfizer announced interim data from the Phase 1/2 Alta study evaluating investigational SB-525 gene therapy for severe hemophilia A. Data indicate that SB-525 was generally well-tolerated and demonstrated a dose-dependent increase in Factor VIII (FVIII) levels across the four dosage cohorts. Eight patients total were dosed. Based on these results, the Safety Monitoring Committee (SMC) recommended cohort expansion at the 3e13 vg/kg dose. 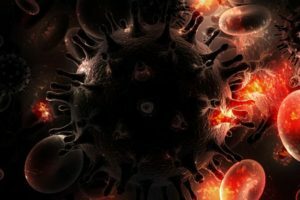 “The interim data from the first eight patients with hemophilia A treated with SB-525 gene therapy in the Alta study are encouraging and demonstrate a dose-dependent relationship, evidence of sustained factor levels, and low variability, both within each patient and within each cohort,” said Edward Conner, MD, Chief Medical Officer of Sangamo. 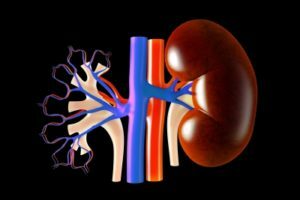 The Phase 1/2 interim data include eight patients treated across four ascending dosage cohorts (9e11 vg/kg, 2e12 vg/kg, 1e13 vg/kg and 3e13 vg/kg, with two patients per cohort). Patients demonstrated a dose-dependent increase in FVIII levels, achieving clinically relevant increases in FVIII activity in the higher dosage cohorts and normal FVIII levels in the 3e13 vg/kg dose cohort (normal range: 50-150%). At week 6 post infusion, the two fourth dose cohort patients reached 140% and 94% of normal (as measured by one-stage clotting assay) and 93% and 65% (as measured by chromogenic assay). A dose-dependent reduction in the use of Factor VIII replacement therapy was also observed, with patients in the highest dose cohort not requiring factor replacement therapy after initial use of prophylactic factor and experiencing no bleeding events to date. SB-525 was generally well-tolerated, with one patient (treated with the 3e13 vg/kg dose) reporting a treatment-related serious adverse event of hypotension and fever, which occurred following vector infusion and resolved with treatment within 24 hours of completion of vector infusion. “The interim results with SB-525 gene therapy for patients with severe hemophilia A are early but very promising,” said Barbara Konkle, MD, Bloodworks Northwest and Professor of Medicine at University of Washington and investigator of the Alta study. Patients in the Alta study were not treated with prophylactic steroids. No treatment-related serious adverse events and no ALT elevations requiring more than seven days of corticosteroid treatment were observed in the first three cohorts. One patient in the fourth cohort experienced an ALT elevation (>1.5x ULN) at week four that required a tapering course of oral steroids. The patient did not have any associated loss of Factor VIII activity or ALT elevations seven weeks following initiation of the steroid therapy (five weeks post vector infusion). The same patient in the fourth cohort experienced the aforementioned serious adverse event. SB-525 comprises a recombinant adeno-associated virus serotype 6 vector (AAV6) encoding the complementary deoxyribonucleic acid for B domain deleted human FVIII. The SB-525 vector cassette was designed to optimize both the vector manufacturing yield and liver-specific FVIII protein expression. The SB-525 transcriptional cassette incorporates multi-factorial modifications to the liver-specific promoter module, FVIII transgene, synthetic polyadenylation signal and vector backbone sequence. “We are encouraged by the early clinical data suggesting tolerability of the recombinant AAV6 vector and potential for normalization of Factor VIII levels. 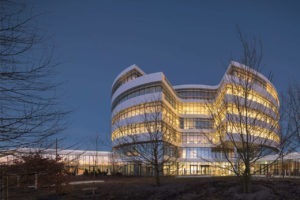 We look forward to the opportunity to expanding the cohort administered a 3e13 vg/kg dose and subsequent planning for the pivotal study,” said Seng Cheng, SVP and Chief Scientific Officer of Pfizer’s Rare Diseases Research Unit.